The Illinois Department of Transportation’s (IDOT), the Illinois State Police and local law enforcement agencies together organized wet lab demonstrations in Chicago and 5 other cities across Illinois. The events occurred as the 2011 “Drive Sober or Get Pulled Over” Labor Day campaign enters its second week of stepped-up impaired driving enforcement. The wet lab tests were performed to show alchohol’s effect on drivers. A wet lab occurs in a controlled environment in which a person consumes alcohol to a level of 0.08 BAC (the limit in Illinois). This allows observation of the real-life effects of impairment and the significant effects of alcohol on a person’s motor skills. Volunteer participants in today’s events attempted Standardized Field Sobriety Tests (SFSTs) administered by police officers to show what happens in an actual Driving Under the Influence (DUI) arrest. In addition, the drinking subjects showed how a vehicle equipped with a Breath Alcohol Ignition Interlock Device (BAIID) will not start when an impaired person attempts to drive. The SFSTs are a sequence of three tests administered and evaluated in a standardized manner to obtain indicators of impairment as it relates to a DUI charge. The tests are administered systematically and are evaluated according to measured responses of the suspect. “Illinois State Police want motorists to arrive at their final destinations safely during the holiday weekend and will be targeting designated areas looking for speeders, seatbelt violators, distracted drivers, and DUI offenders ,” said ISP Director Hiram Grau. “These are the Fatal 4 violations ISP will be enforcing during the holiday weekend. Violating any of these laws can result in fines and possible jail time and will be treated as criminal acts by the police and court system,” he added. It will be interesting to see the final arrest numbers around the state and also the number of alcohol related car accidents during this crackdown. If there are an abnormally high number of arrests, will this be because of the increased number of police on patrol? Or will the numbers of arrests and/or car accidents be higher due to the holiday weekend? I think it is critical to look at the numbers a little deeper rather than take them at face value when determing the programs effectiveness. Regardless, this will be positive if there are a lower number of auto accidents than the typical labor day weekend. 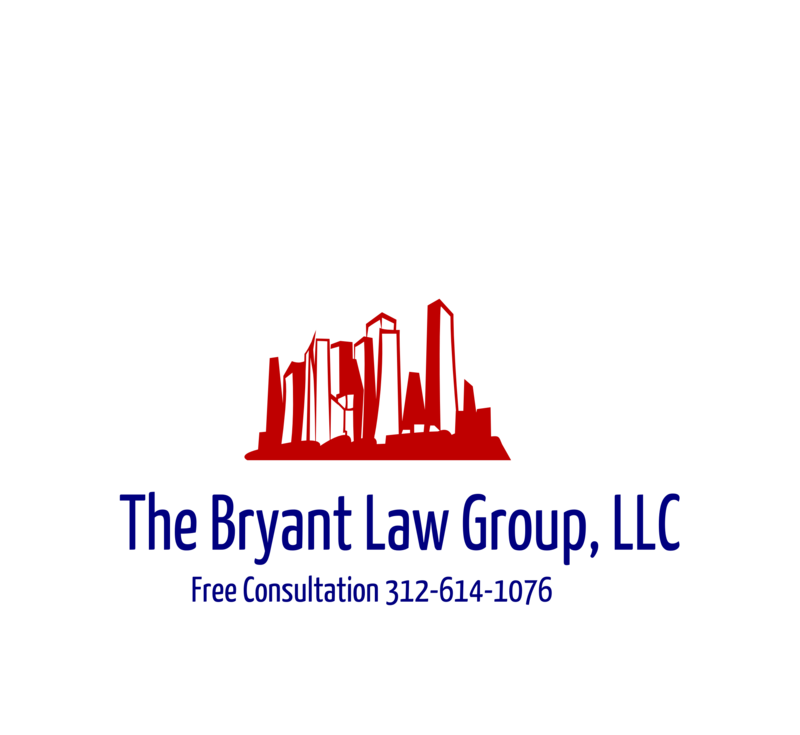 If you or someone you love has been injured in a Chicago car accident or Chicago truck accident, then call Chicago accident attorney, Aaron Bryant, for a free consultation at 312-588-3384 or go to the firm website at www.blgchicago.com. At this point most people have heard about the stage collapse at the Indiana State Fair over the weekend that left 5 people dead and 25 others injured. Apparently a wind gust estimated at 60 to 70 mph toppled the roof and the metal scaffolding holding lights and other equipment, which led to the stage collapsing onto a crowd of concert-goers awaiting a show by the country group Sugarland. CBS News reported about several safety questions that have loomed following the accident. State fair officials have not said whether the stage and rigging were inspected prior to Saturday’s show. Fair spokesman Andy Klotz said initially that the state fire marshal’s office was responsible for inspections, but he backtracked Monday, saying he wasn’t sure whose job it is. A spokesman for the Indiana Department of Homeland Security said neither the fire marshal nor Homeland Security officials conduct inspections. And the city does not have the authority to inspect items on state property. I think the first question that needs to be asked is who (which entity) was responsible for inspecting the stage and scaffolding, and why was the inspection not performed. The next questions that need to be answered are exactly how and why the fatal accident occurred. Was there a design flaw? Was there structural damage? Was the equipment too old? Once these questions are answered, then it will be easier to determine who was responsible and the process can begin to determine who will compensate the families who lost loved ones and for the 25 others who were injured. The first place to look for these answers will come when the Indiana Occupational Safety and Health Administration prepares their initial report. Those reports can sometimes take a few weeks, but often times will take months. If you or someone you love has been seriously injured in an Illinois accident or have an Illinois wrongful death case, then call Chicago personal injury attorney, Aaron Bryant, for a free legal consultation at 312-588-3384. The Chicago Sun Times reported this weekend that a tour bus carrying the star of the Nickelodeon tv show, ICarly, was involved in a serious auto accident. The actor, Miranda Cosgrove apparently suffered a broken ankle from the vehicle collision. A spokesman for the show said the bus accident happened early Thursday on Interstate 70 outside Vandalia, about 70 miles outside St. Louis. There were five people on the bus transporting the 18-year-old TV star and “Kissin U” singer from her Wednesday-night show in Ohio to her scheduled Friday night stop in Kansas, her publicist said in a statement Thursday. The good news: Her rep said that there were no serious injuries to the people on the bus and “everyone will be fine.” The bad news: Cosgrove’s “Dancing Crazy” summer tour, which was scheduled to conclude at the Arizona State Fair in Phoenix on Oct. 23, has been postponed until further notice. The passengers are probably thankful that there were not more serious injuries. Any type of car accident can be terrifying, but I imagine it is worse when on board a charter bus, where it would be difficult to see exactly what was happening or how the accident occurred. I have not seen any reports discussing how the bus accident occurred or who was at fault. If you or someone you love has been involved in an Illinois bus accident or Illinois car accident, then call Chicago injury attorney, Aaron Bryant, for a free consultation at 312-588-3384 or go to the firm website at www.blgchicago.com.